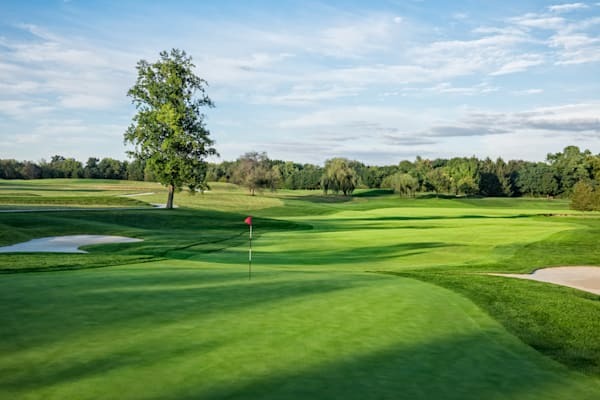 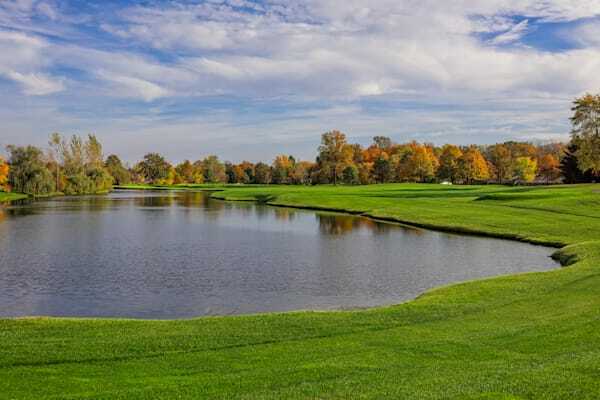 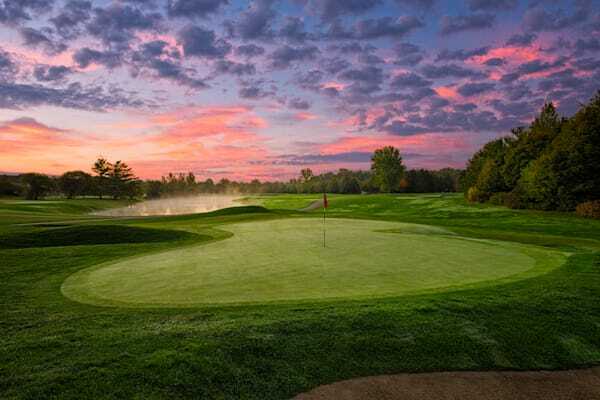 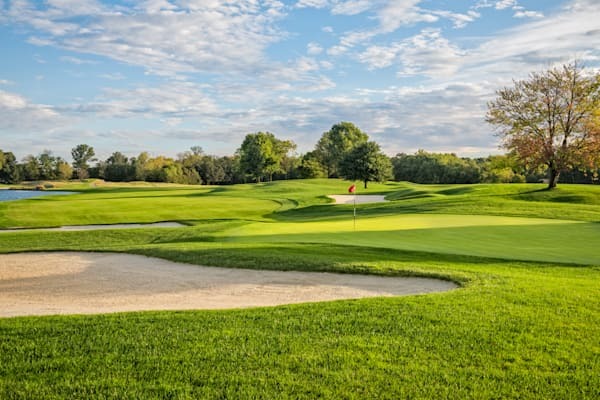 During the three years that my wife was working in Indianapolis, I developed a great relationship with Crooked Stick Golf Club's Director of Golf and Club operations, Tony Pancake, and with Jake Gargasz, the club's truly exceptional Golf Course Superintendent. 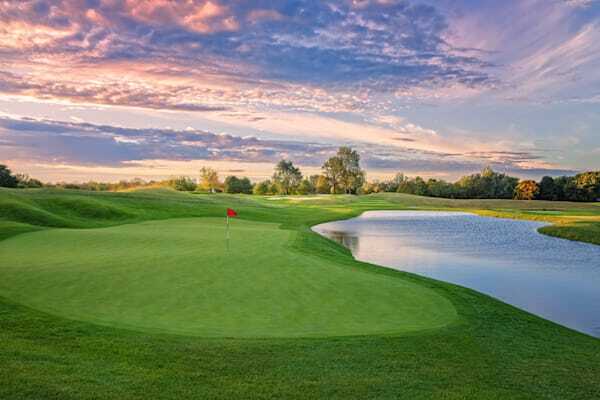 I was fortunate to have spent hours and hours roaming the property, photographing this wonderful course. 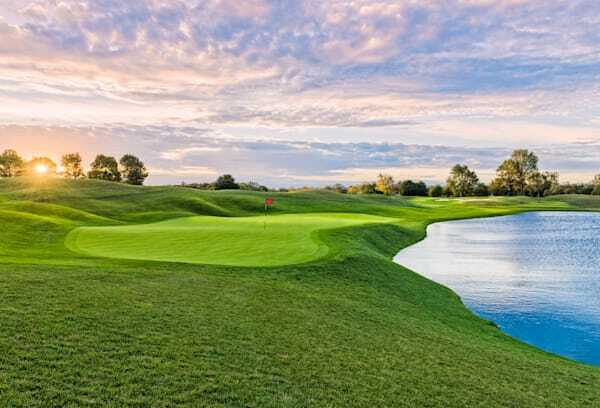 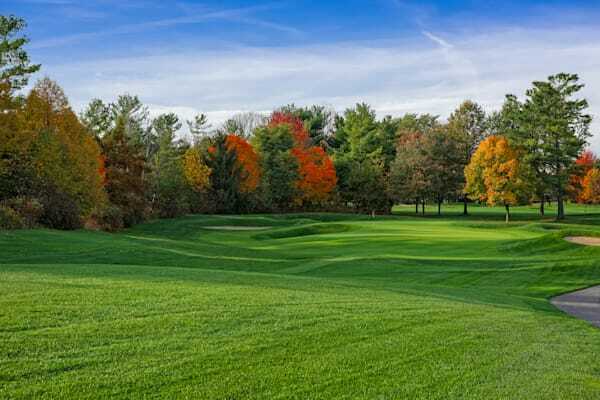 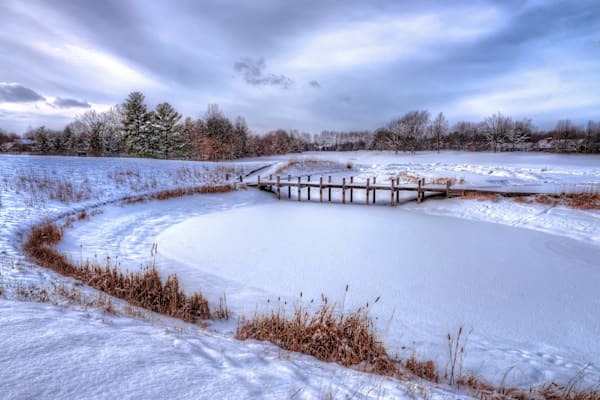 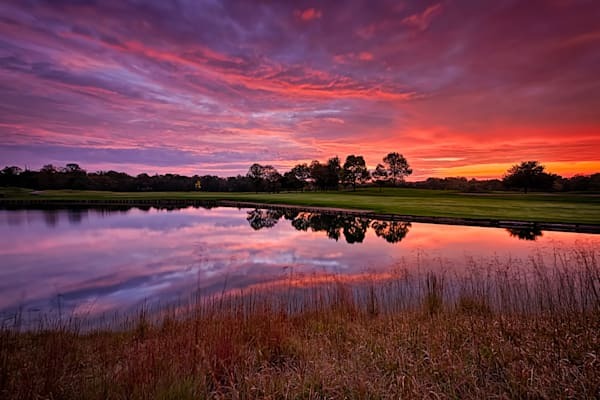 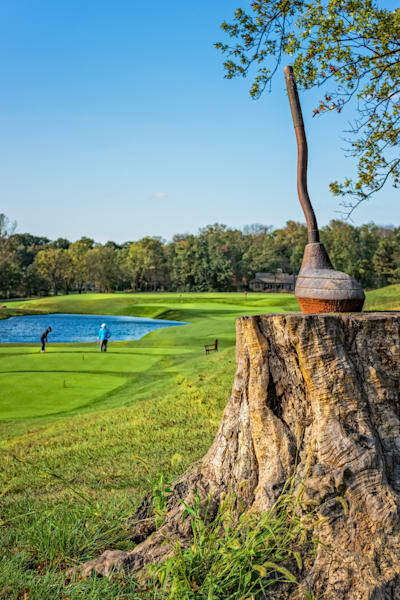 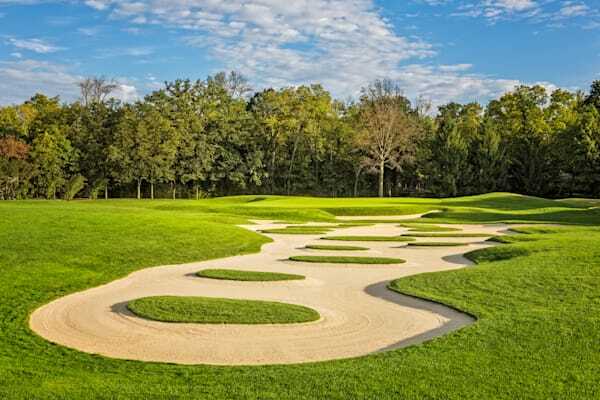 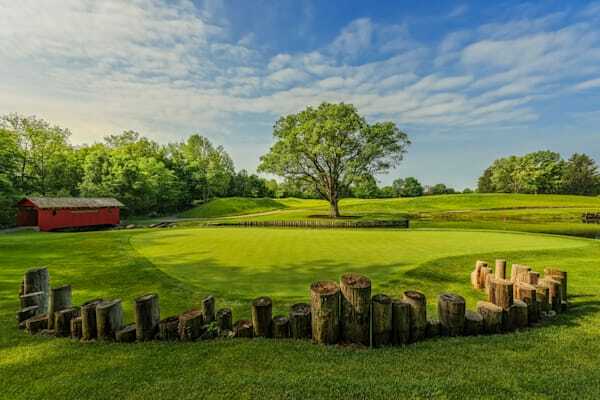 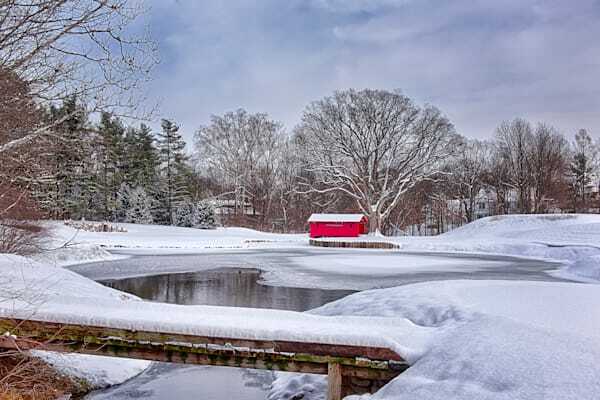 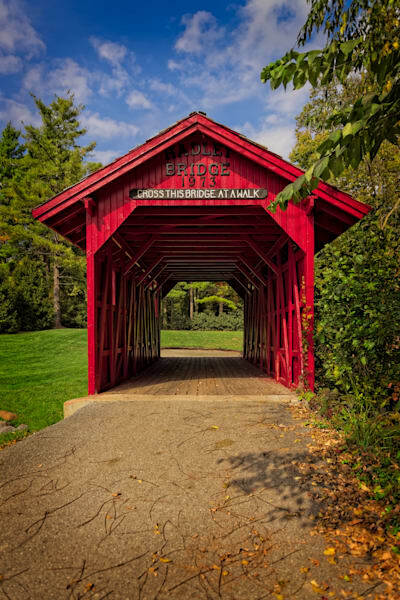 Tony has sold many prints of my images to his members, and used my images for marketing surrounding Crooked Stick's hosting of the BMW Championship. 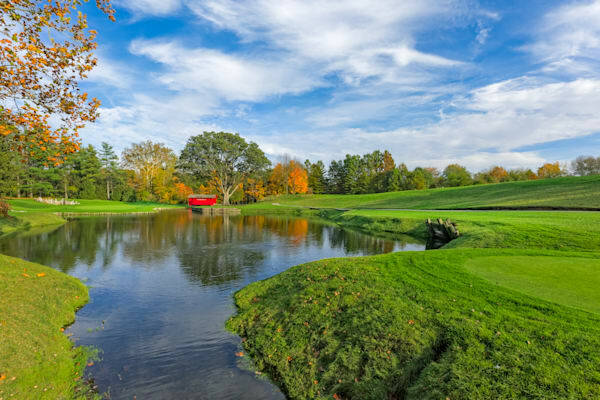 If you happen to run into the 2016 Sports Illustrated Golf Wall Calendar, the image of Crooked Stick on the cover is one of mine.